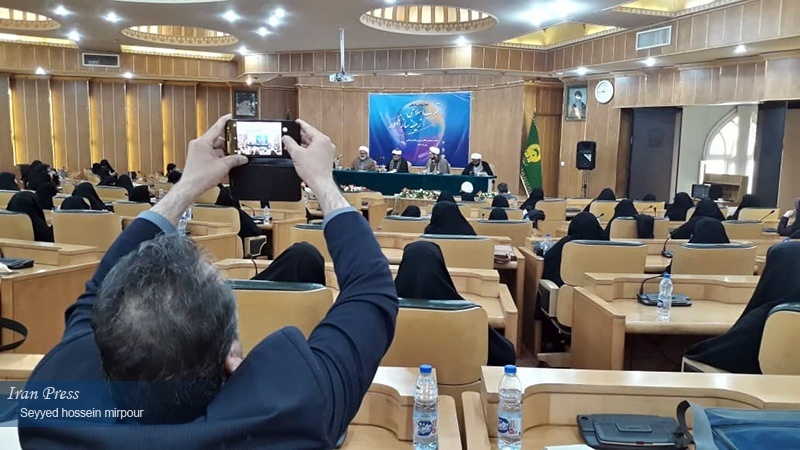 Mashhad (IP): An international conference on Islamic Revolution a prelude to reappearance of the Savior of Mankind opened up in the city of Mashhad, at the Holy Shrine of Imam Reza (peace be upon him) on Sunday. 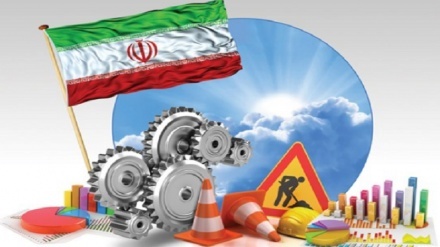 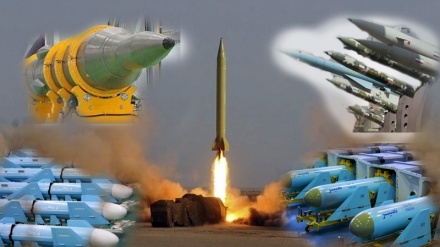 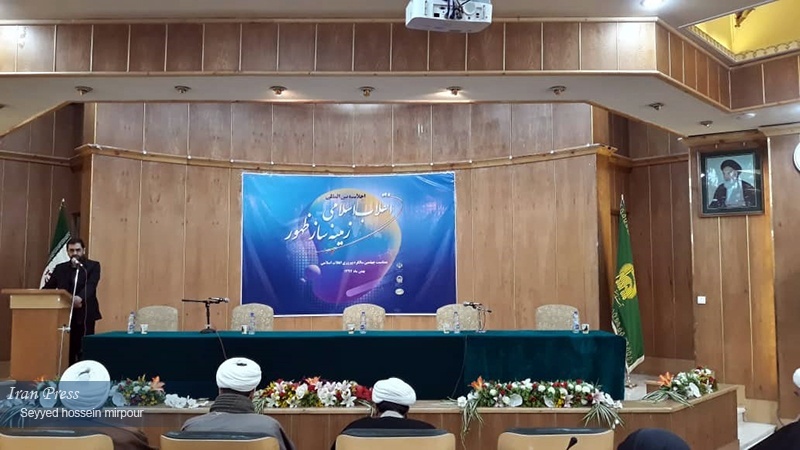 Iran Press/Iran news: On the occasion of the 40th anniversary of the victory of the Islamic Revolution, an international conference on 'Islamic Revolution, a prelude to the reappearance of the Savior of Mankind' is being held in the northeastern Iranian city of Mashhad. 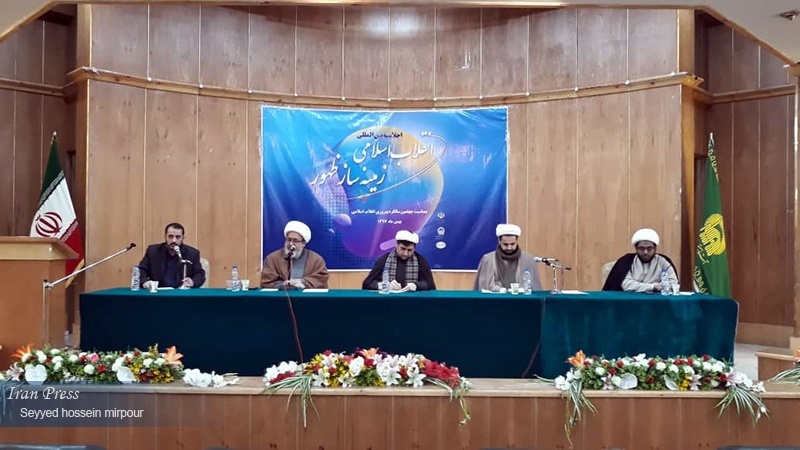 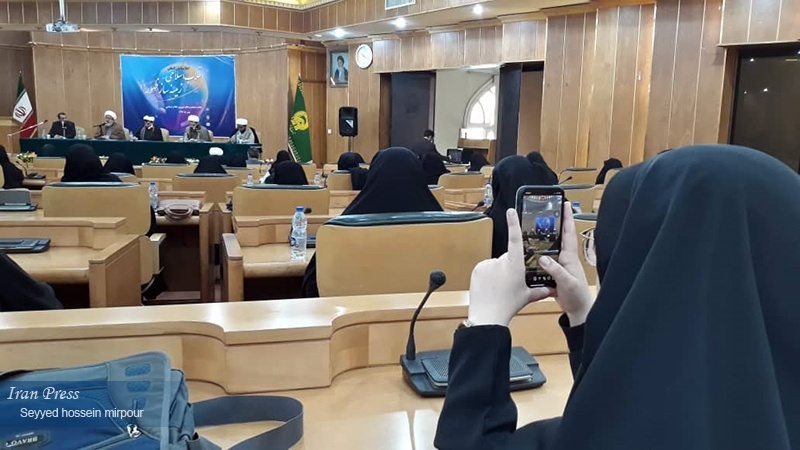 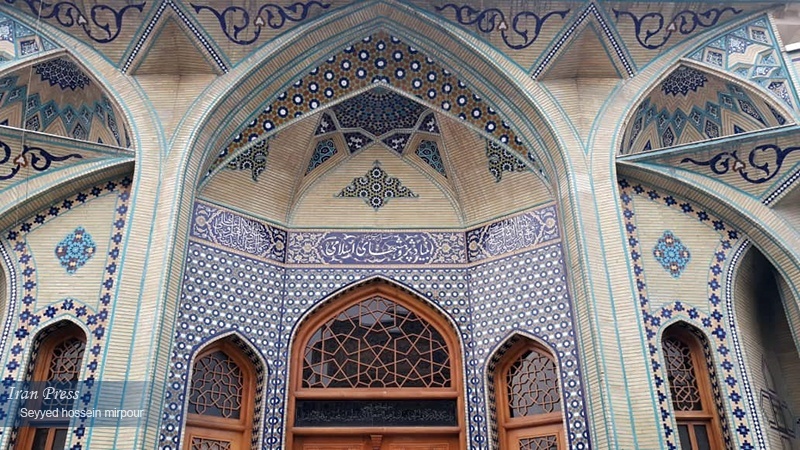 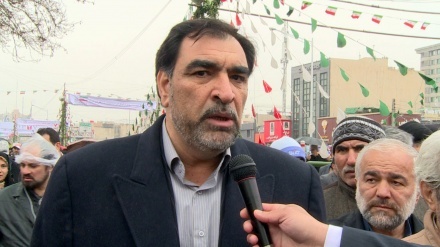 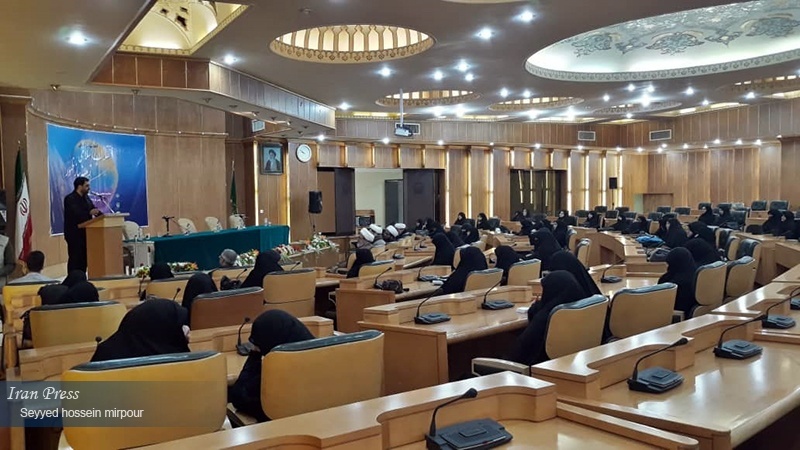 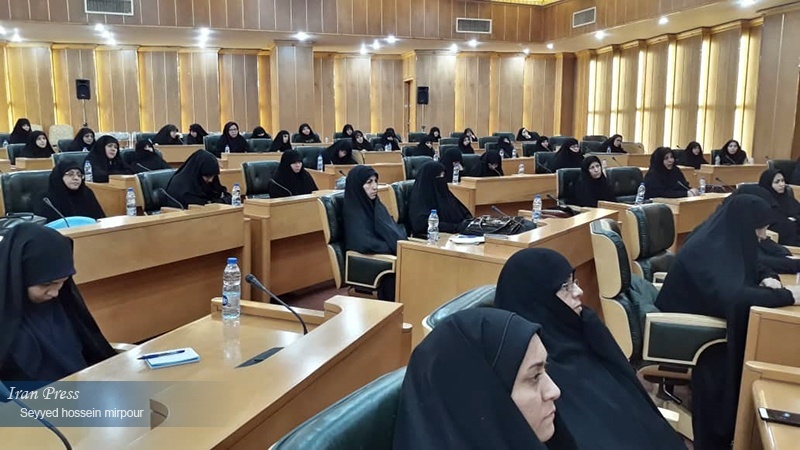 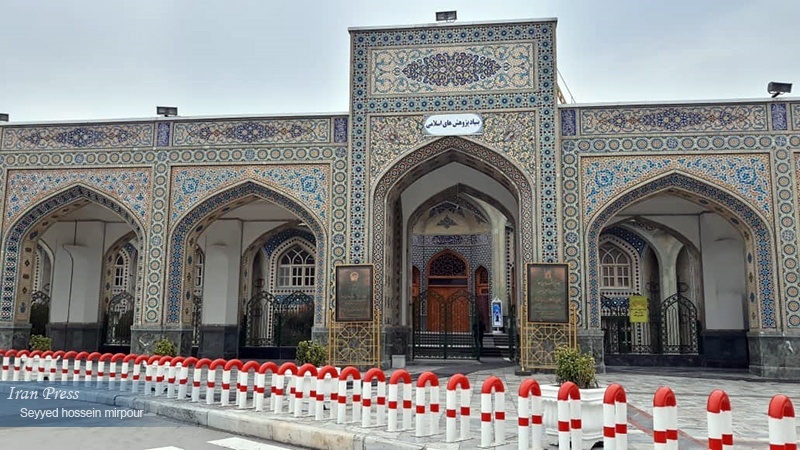 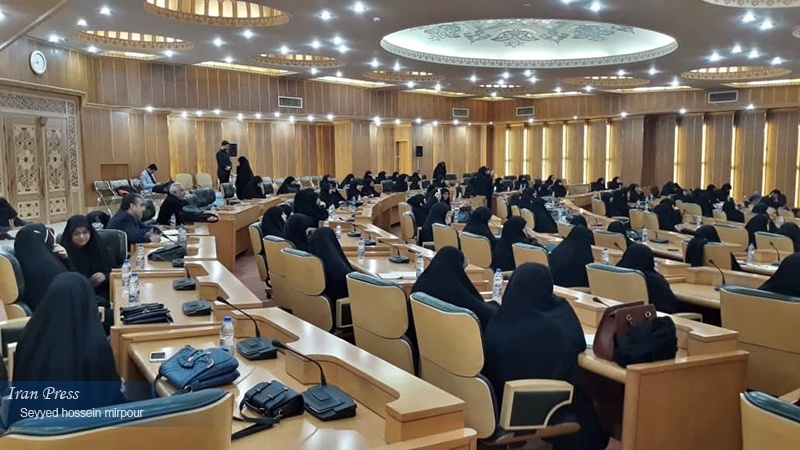 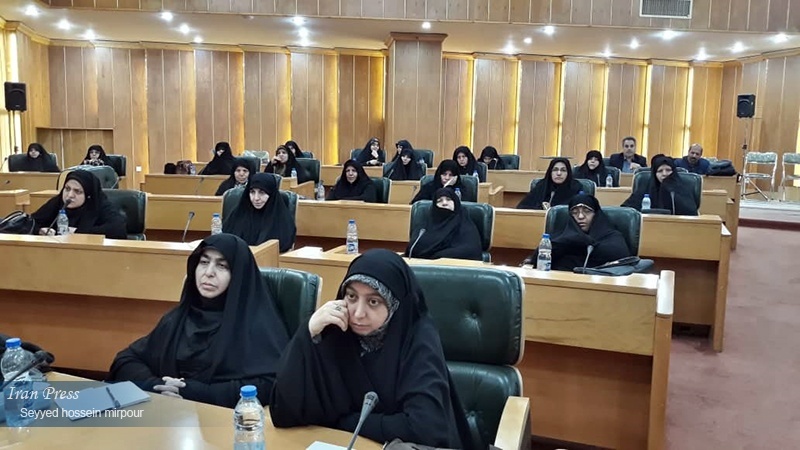 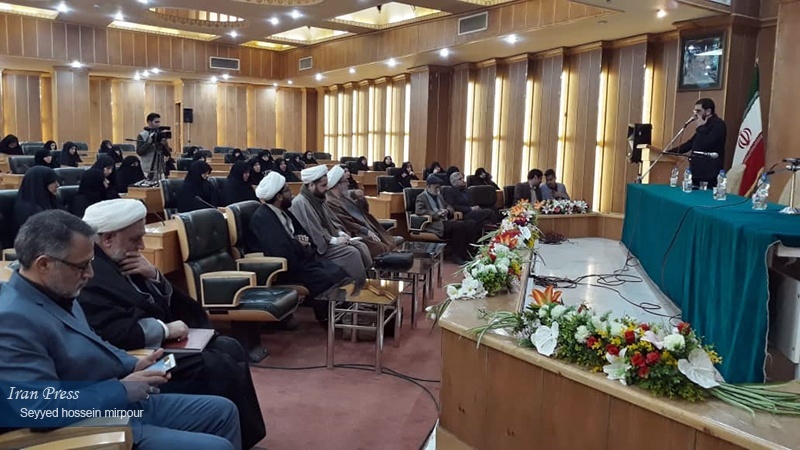 The conference on the theme of reappearance of the 12th Imam of Shia Muslims– Imam Mahdi (may God hasten his return) inaugurated in the northeastern city of Mashhad, in Khorasan Razavi province.